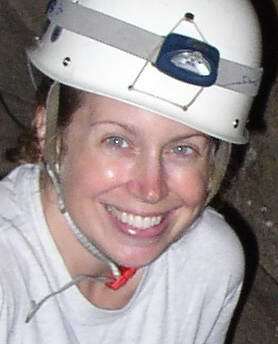 Welcome to the official Karen Avivi website. 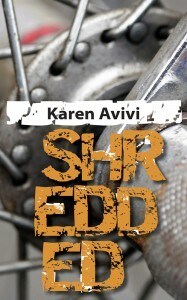 My debut novel, Shredded is now available! 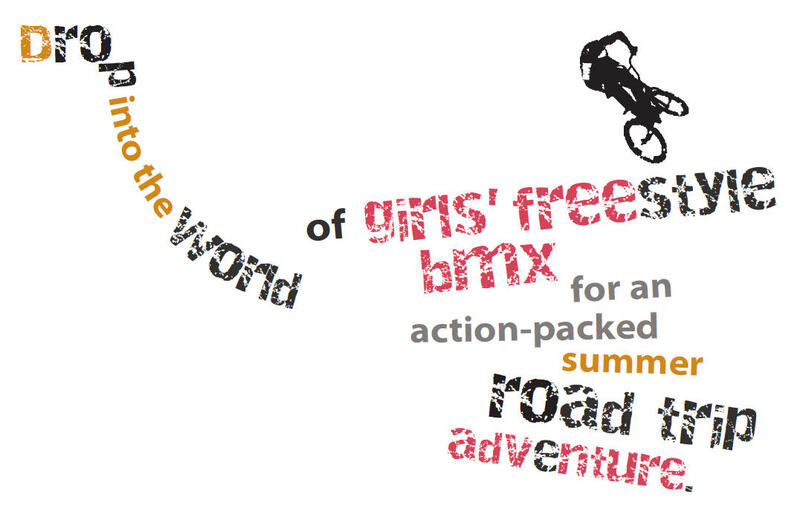 It’s about rule-breaking, gravity-defying girls who shred riding freestyle BMX. Shredded won the SCBWI Spark Award! I’m currently writing another novel about a girl doing a fringe sport. Working title: Cut Off. If you need something to read while you wait for me to finish, I put together a Contemporary YA Suggested Summer Reading List. 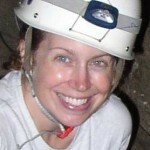 My latest adventure was backpacking in South America and I’m in the early planning stages of my next big trip. The Columbia icefield has been tossed around. I’d love to see it before it’s gone, but I’ll need to get a lot friendlier with my crampons and ice axe! Oh wow, BMX? That’s pretty awesome! Great cover–and what’s between the covers is pretty amazing, too! VERY cool–and BMX. sounds great! Subscribe to my newsletter to find out when my next book is released. The print version is available here, and from most online booksellers. Are you a librarian? Please contact me about donations. Are you a bookseller? Please contact me about consignment books.